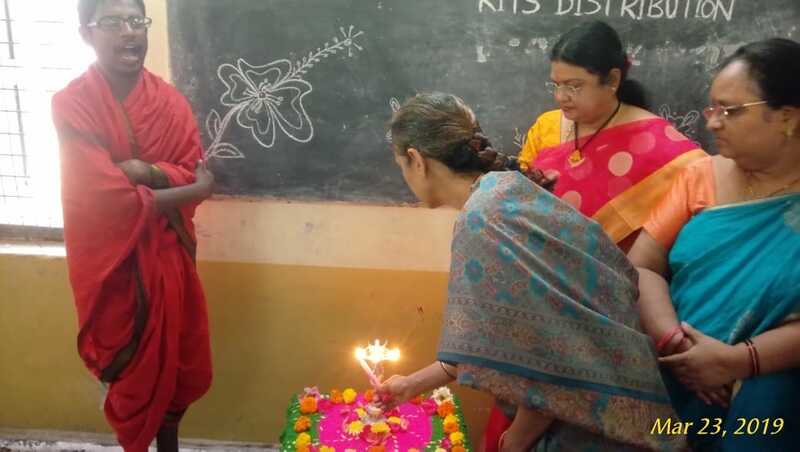 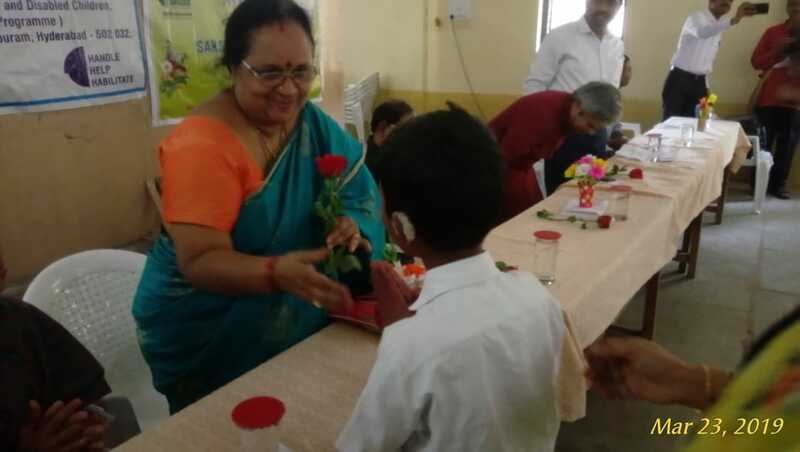 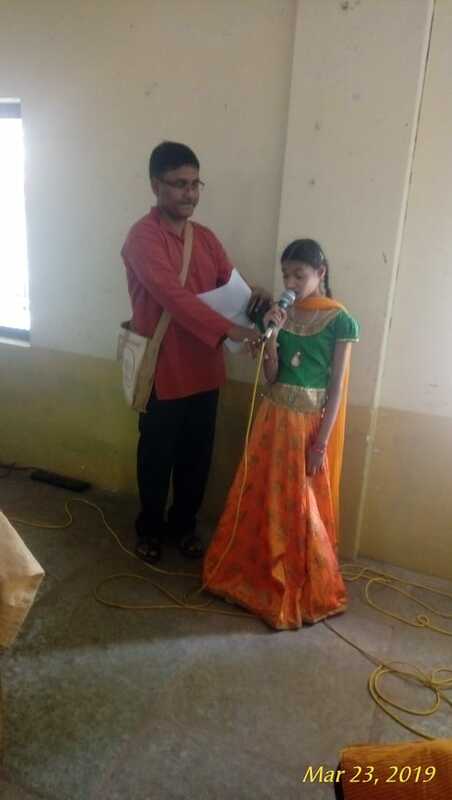 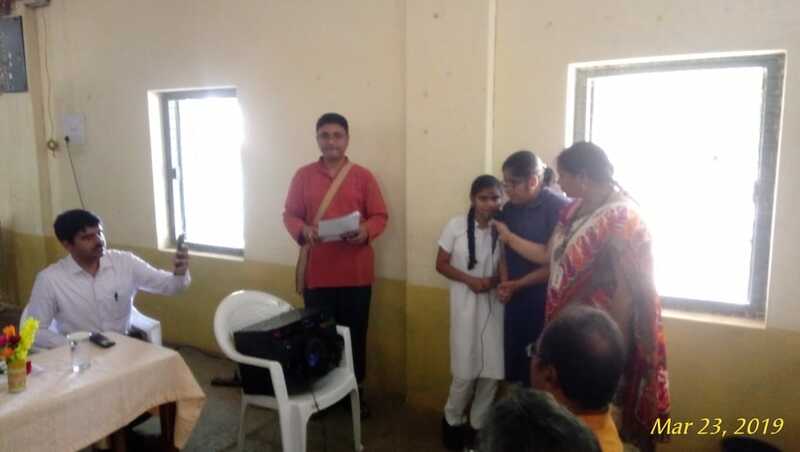 SAKSHAM-Telangana organised TLM kits distribution program at BHEL Special Care School. 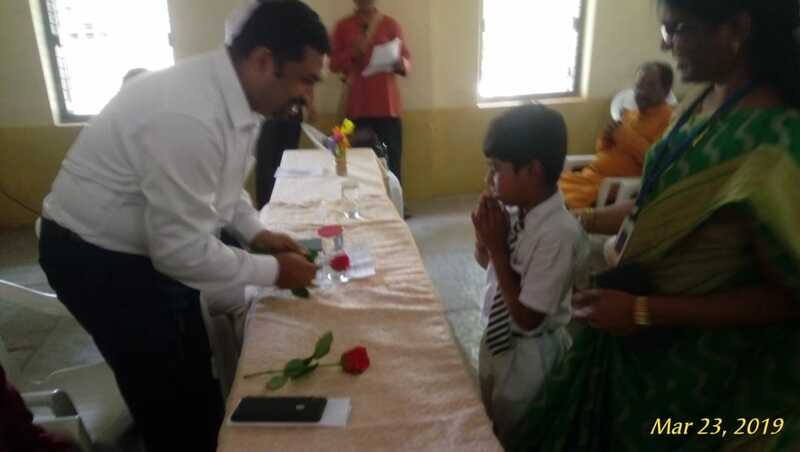 The donors NTT Data headed by Shri Prasad Tippraju ji and his team attended the function. 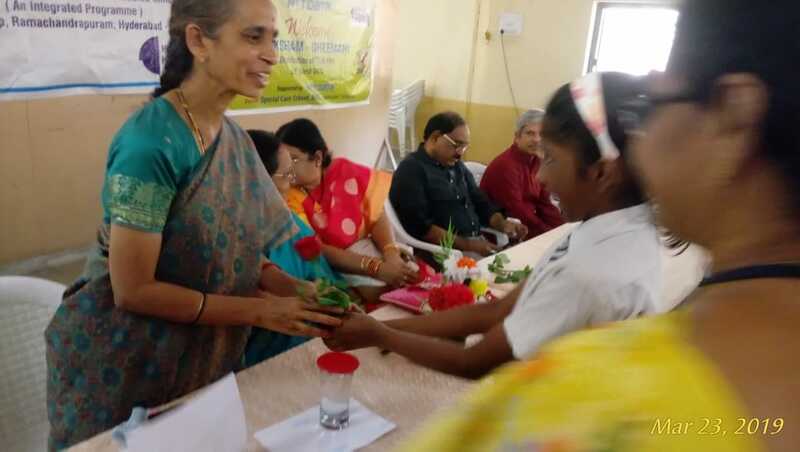 Also graced the occassion were Shri PSVLN Murthy ji, Chief General Manager-SBI, Dr Malati Syamala ji, Director-YVRI, Hyderabad, Dr Sudhir Reddy ji, Landmark Hospitals, Kukatpally, Hyderabad. 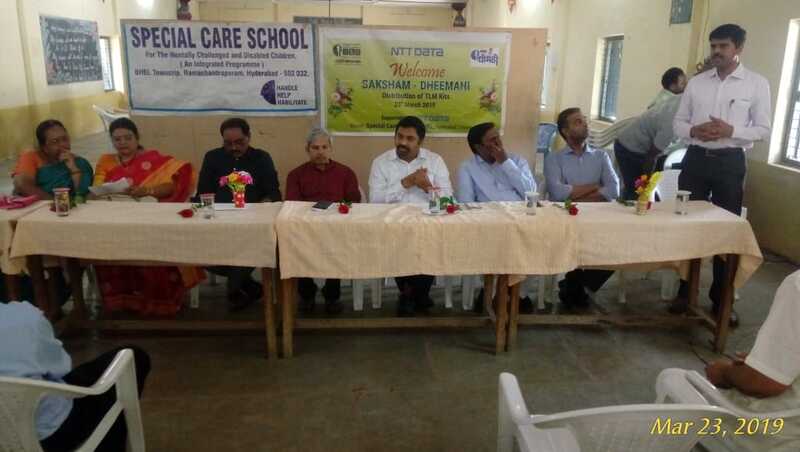 SAKSHAM National Vice President Shri Kasinadh Lakkaraju ji, National Joint Secretary Dr Santhosh Kumar Kraleti ji, SAKSHAM-Telangana President Dr Veda Prakash ji also took part in the program. 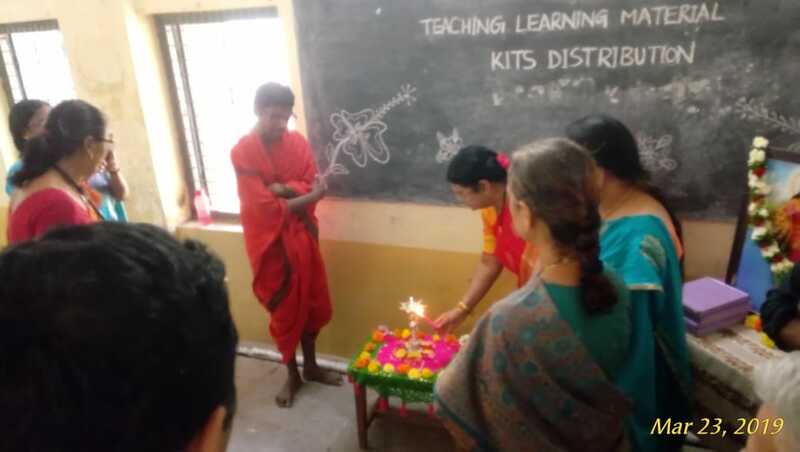 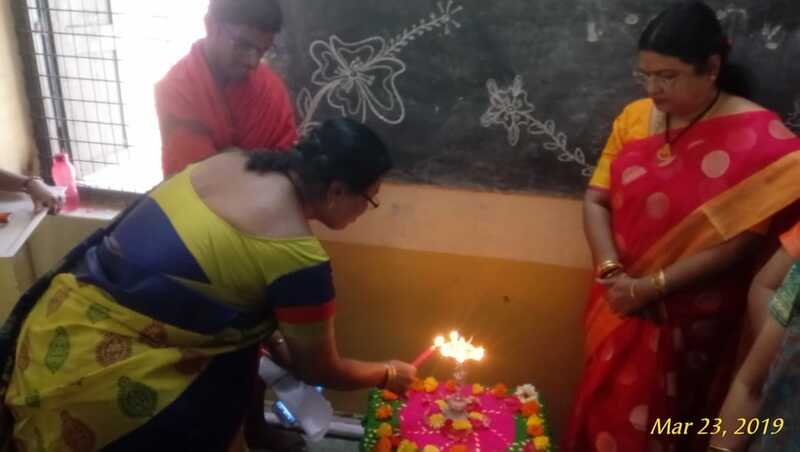 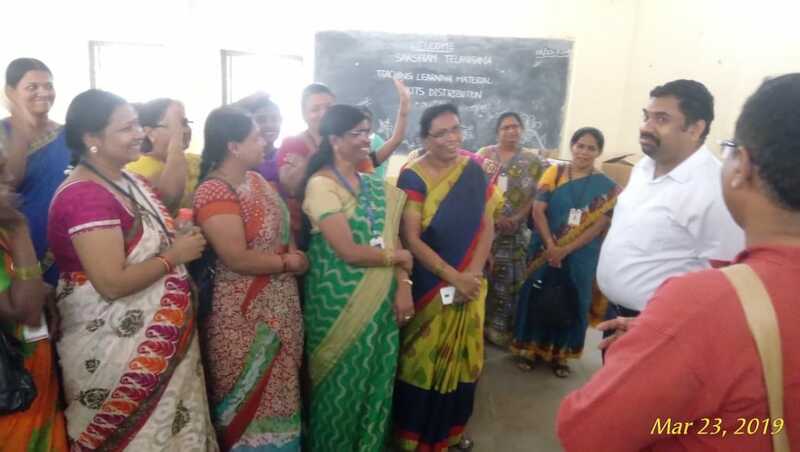 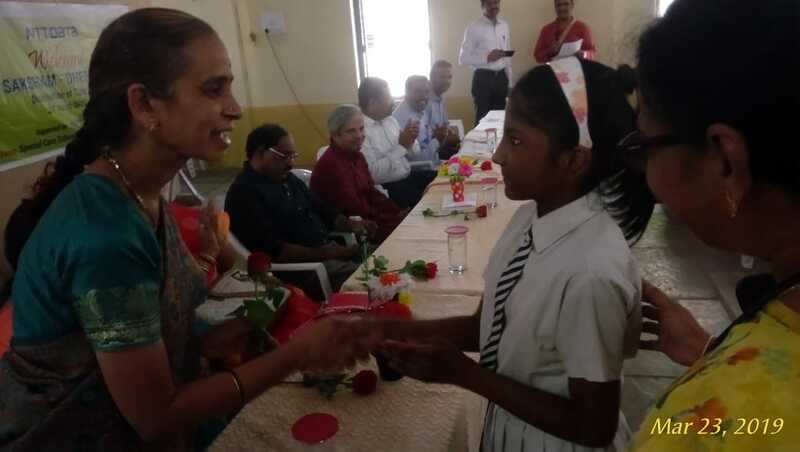 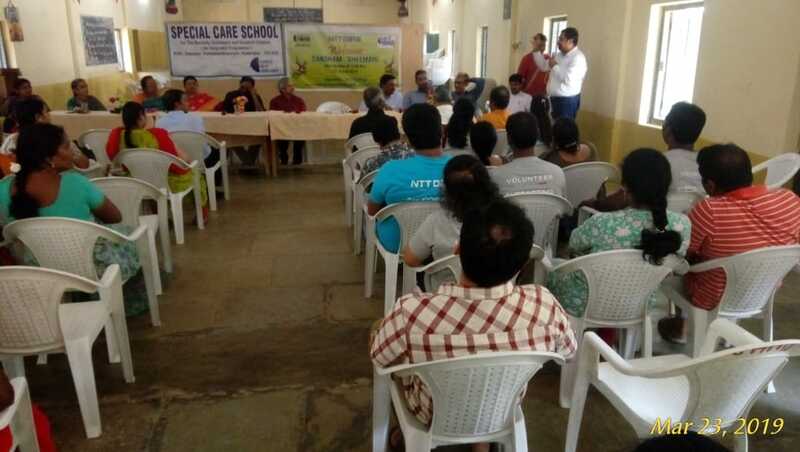 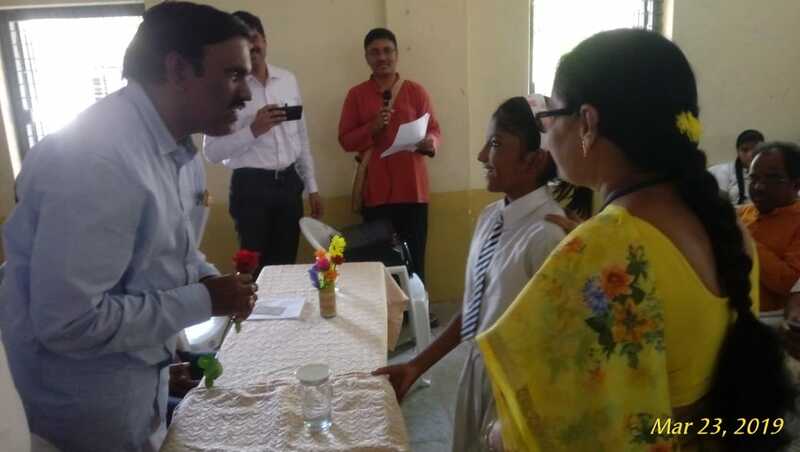 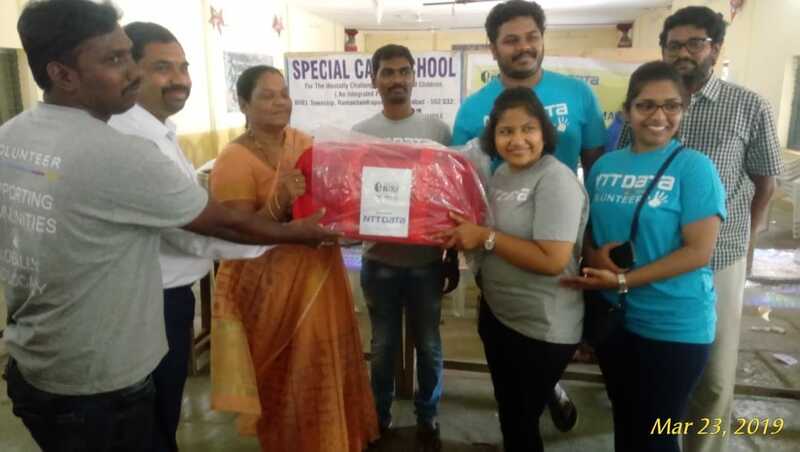 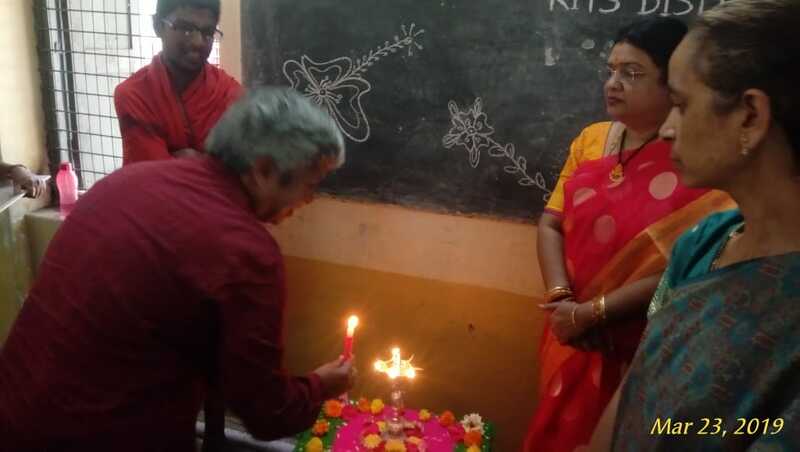 The NTT Data team distributed the kits to Special Care School BHEL-Hyderabad, Prabhata Sindhuri-Guntur, Alambana School, Secunderabad, Srikari Foundation, BHEL-Hyderabad and Sahara Institute.